We Are Keeping Our Technology Moving!! 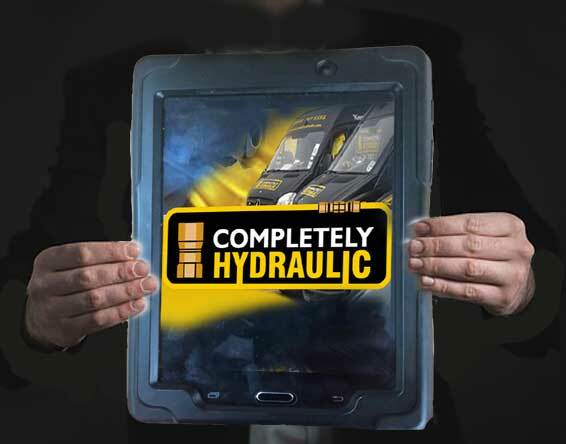 At Completely Hydraulic we needed an answer to a question that so many were asking. 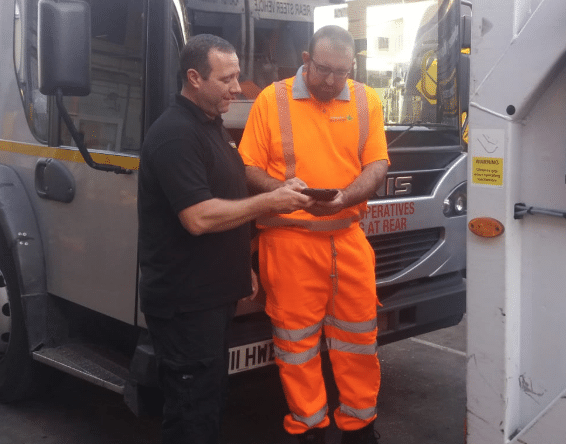 We needed our mobile technicians in their vehicles to be communicating with our main office effectively and efficiently amongst other things. Doing the process using paperwork, although good, proved to not be the most efficient delivery system to match the professionalism of the company in general. We Are Using Ground-Breaking Technology. 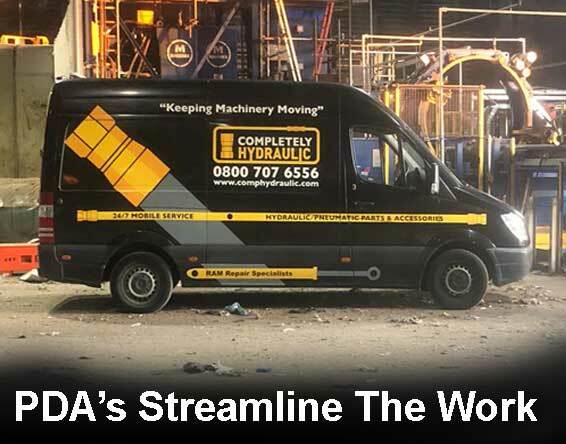 The technical developments available at this time allowed us to set about creating a system with a reputable company with our goal being to eliminate paperwork, which could be slow and inefficient especially during busy periods. Streamlined and competitive pricing for customers. Electronic invoicing which can also be supplied to the customer. Saving time overall so we can spend it on the work at hand. And we can simplify the pricing of complex projects. All Technicians Will Be Up To Date. 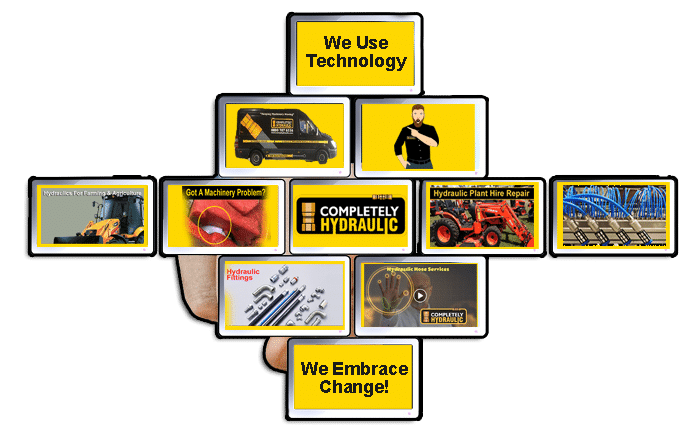 The hydraulic technician will also have up to date information. E.g. 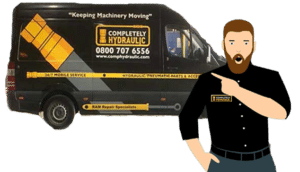 If there is a special offer or discount, the customer will never miss out because it will be on the system and be current and available on demand. Thus eliminating any billing issues. If mistakes are made due to human error it can cost time and that could lead to money being lost. This PDA system goes a long way to eliminate human error on invoices. Also on the spot proof of transactions can be provided. The moment the job is completed – Invoices and photographs can be provided so the customer knows where they stand. 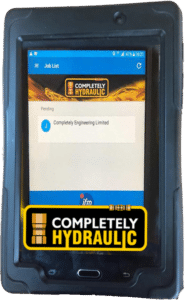 The hydraulic technician will also have up to date information. If there is a special offer or discount, the customer will never miss out because it will be on the system and be current and available on demand. The company’s accounts department will instantly be provided with the customer work order thus allowing them to communicate with the customer direct, if it’s needed. This whole new process simply allows the technician more time to do their job. The PDA’s have GPS tracking that can be used by us to find locations efficiently. Has state of the art telephone connectivity so we can communicate with you and the main office. All customers can be automatically added to our growing list of satisfied customers should they desire. If parts are ordered…we got that covered, as we will be able to see stock quantities at the touch of a button. Photographic reports, from start to finish, are also available at site per the customers request. Also more technology will be available in this arena moving forward.